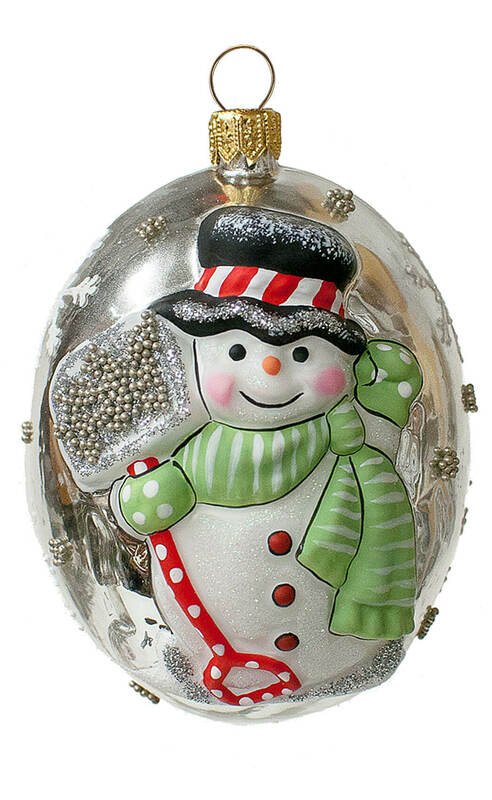 Welcome to Heirlooms To Cherish! 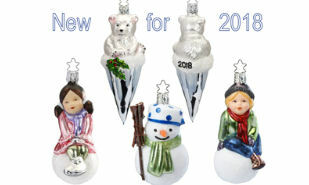 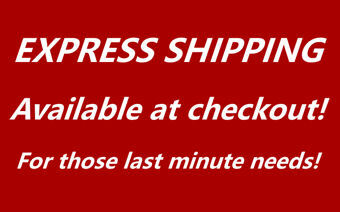 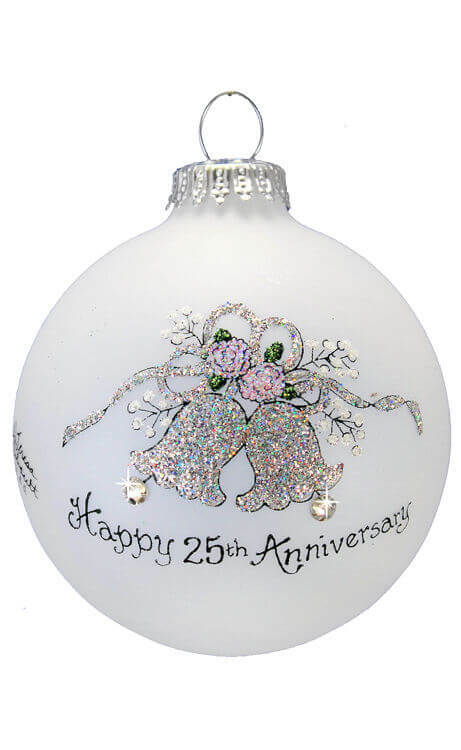 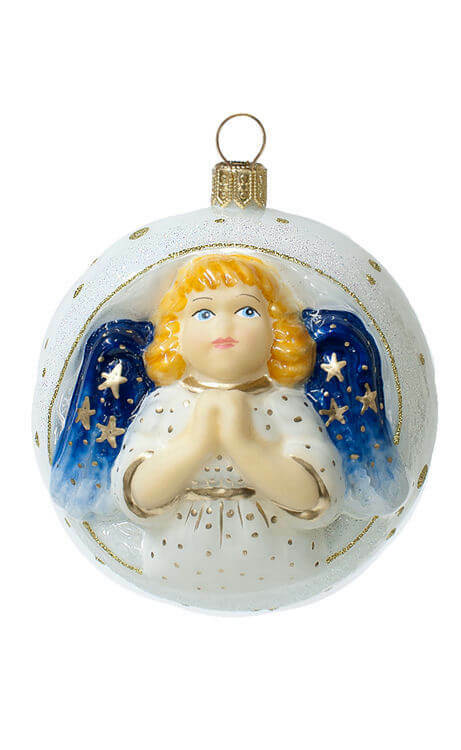 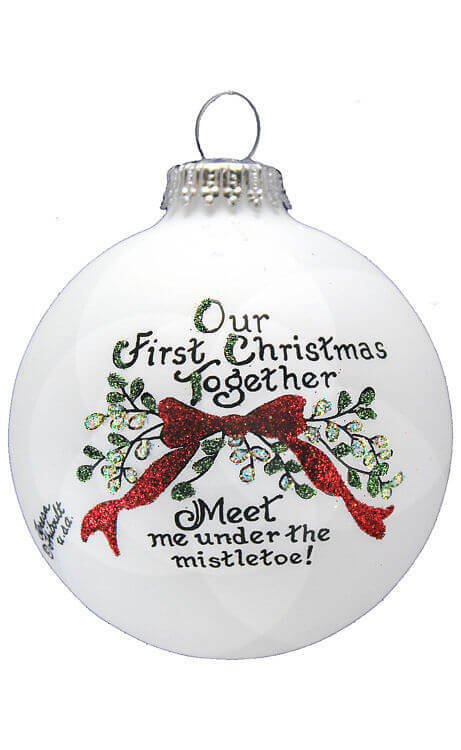 On these pages you will find a wealth of individually handcrafted glass Christmas ornaments. 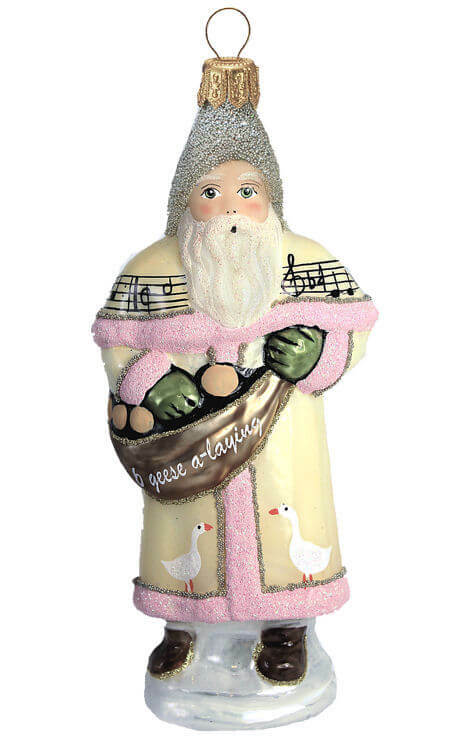 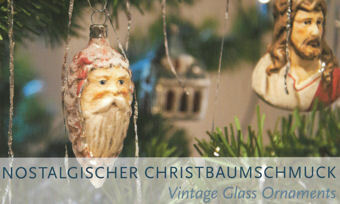 We feature Inge-Glas, whose ornaments are made with high-grade, mouth-blown glass. 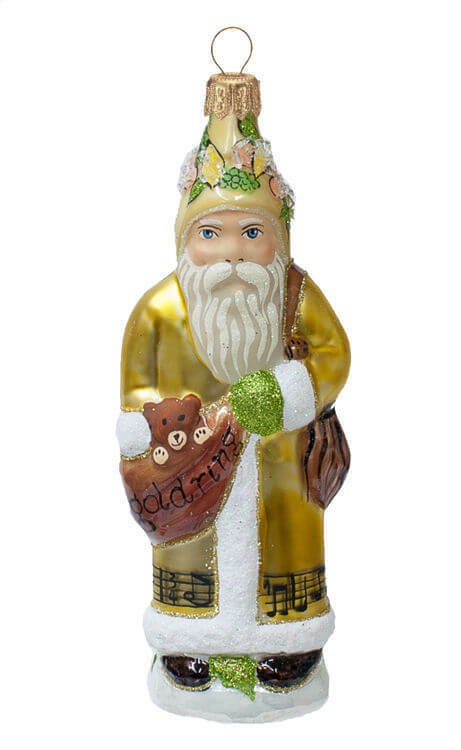 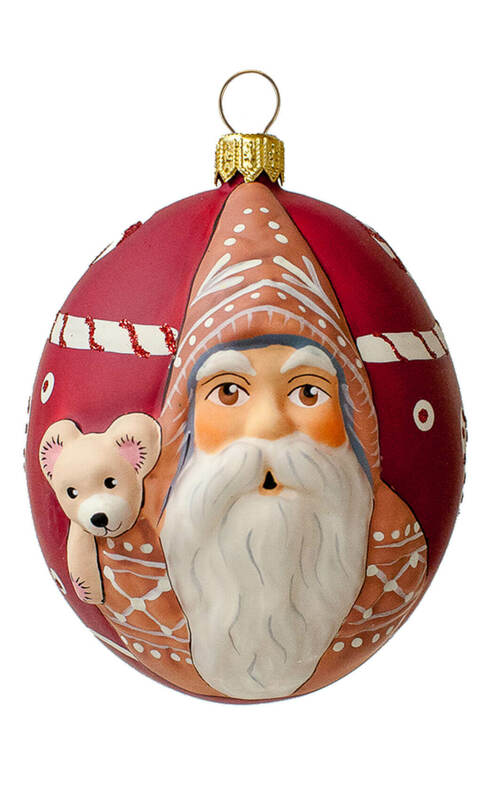 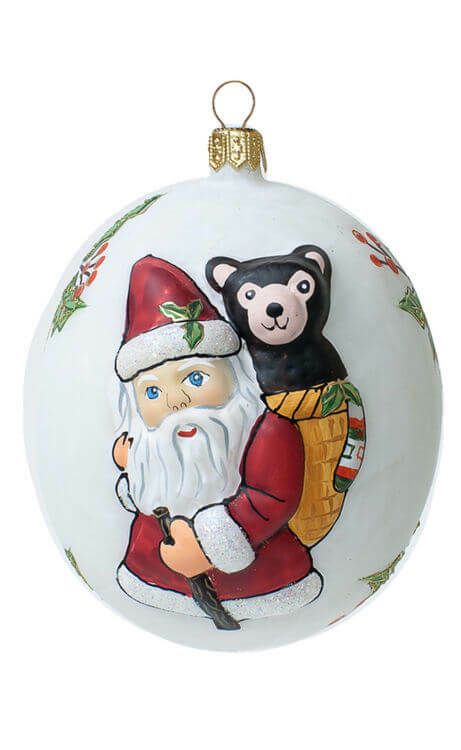 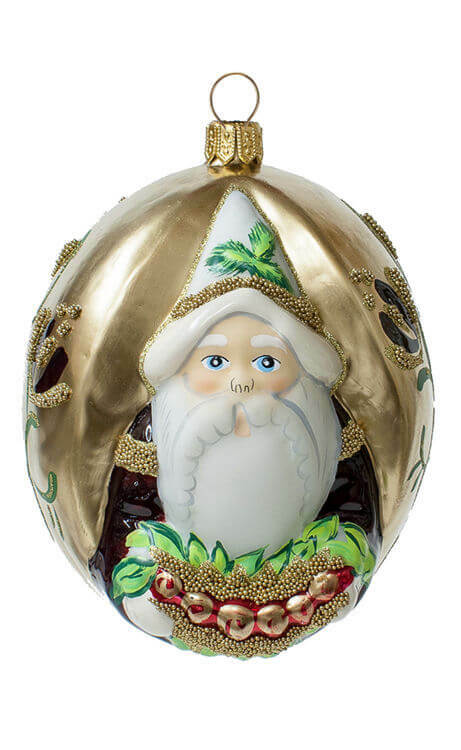 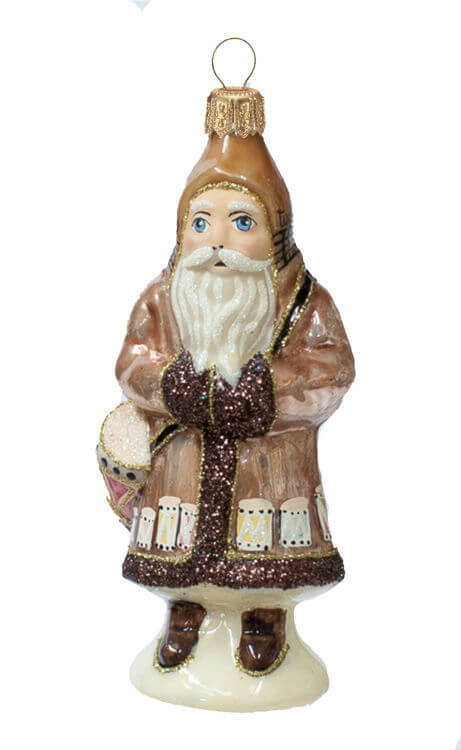 Following centuries-old traditions, Inge-Glas offers handcrafted, hand-painted traditional German glass Christmas ornaments that truly stand the test of time.